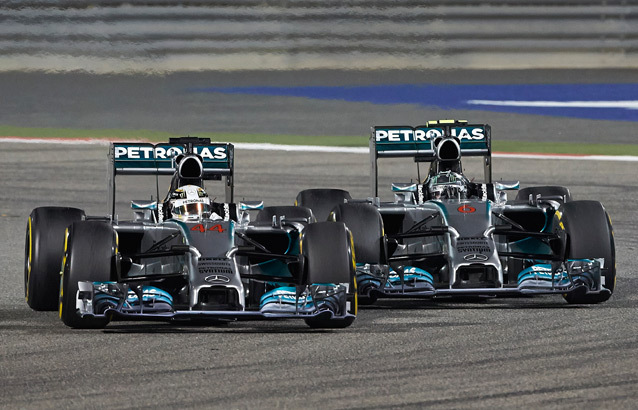 The 2014 Formula 1 season has got off to a flying start with Mercedes dominance, new rules and exciting wheel to wheel racing being the main talking points so far, all indications are that Monaco 2014 is a race not to be missed! Here’s some of what is still available, it’s not too late to secure a yacht! 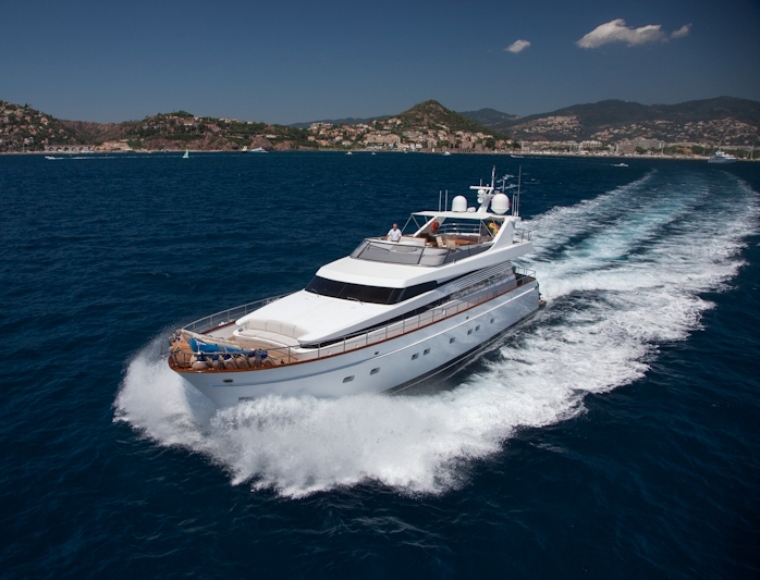 LEILA LINA is classic and elegant and is keen to secure a charter for the Monaco Grand Prix. 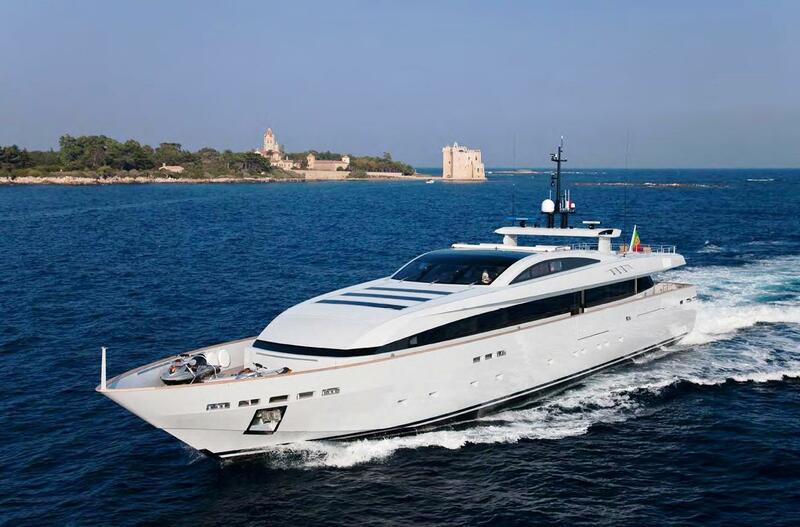 She has expansive deck spaces for a yacht of her size and can host groups of up to 40 guests whilst in port. We’ve blogged about NAMELESS before, she is a stunning new 41m Mondomarine and has a confirmed berth for this year’s race! APACHE II is a striking and sporty yacht that matches with the appeal of the Monaco Grand Prix perfectly. 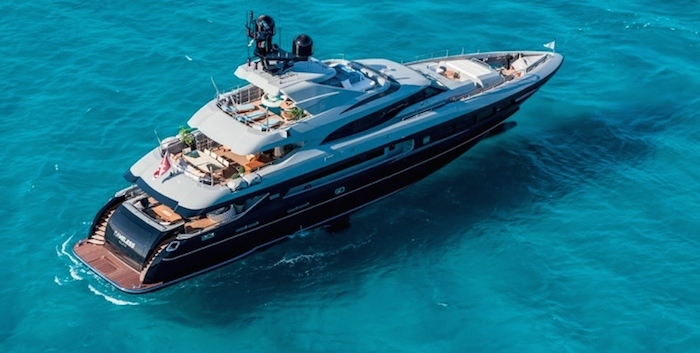 Her interior spaces are excellent, but it is her extraordinary 18m sun-deck and large aft deck that make her perfect for entertaining, watching the Grand Prix or simply admiring the whole spectacle in her zone 2 berth.